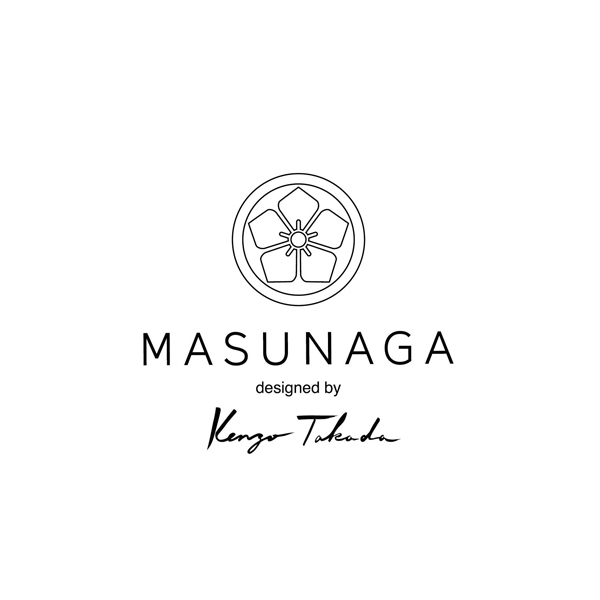 MASUNAGA designed by Kenzo Takada “Campanule K18” won the Silmo d’Or 2014 for the Sunglass category. The model Campanule consists of titanium, acetate and 18 karat gold. The temples are fashioned from MASUNAGA’s highly skilled welding technology using pure titanium and solid 18 karat gold.